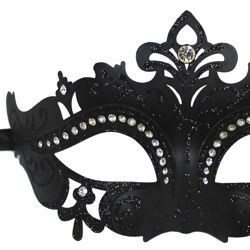 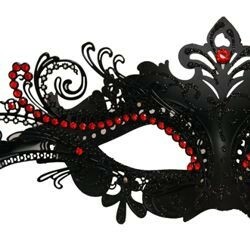 Elegant and glamorous Venetian style Mardi Gras Glitter Masks are very popular for themed wedding parties, proms, and masquerade balls. 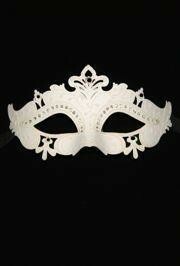 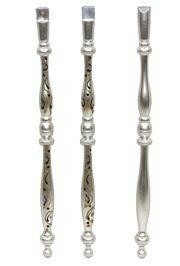 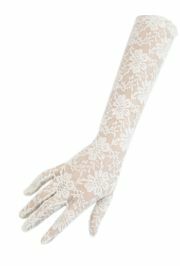 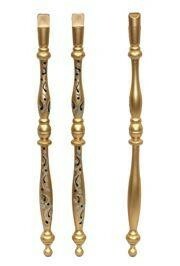 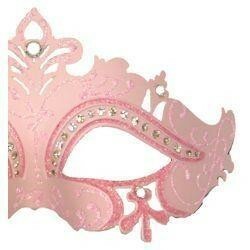 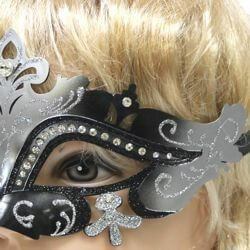 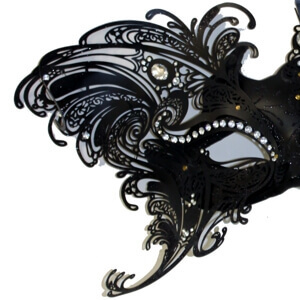 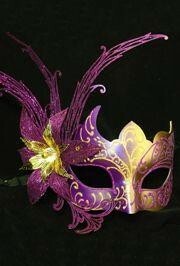 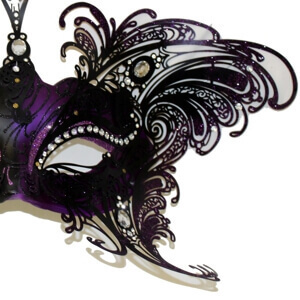 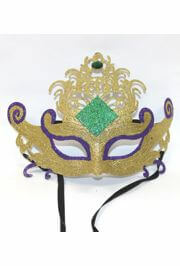 Most masquerade mask are covered in glitter or have glittery scroll work. 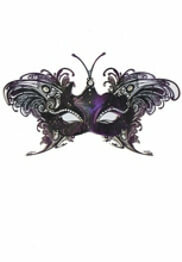 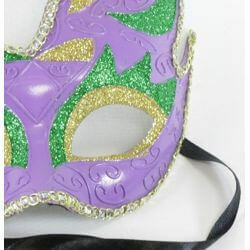 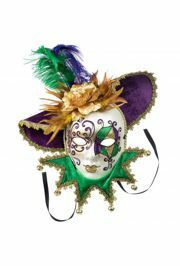 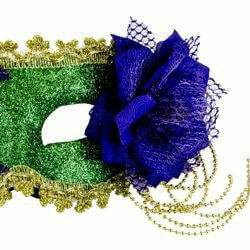 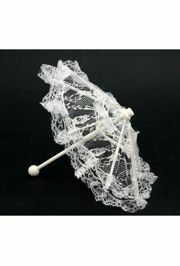 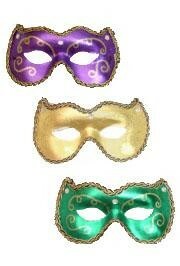 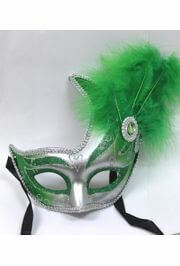 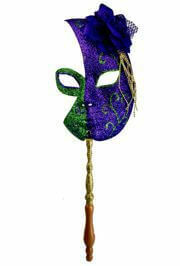 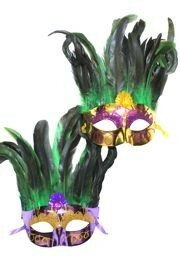 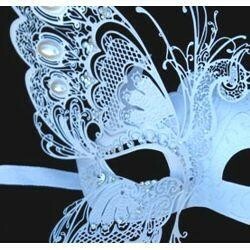 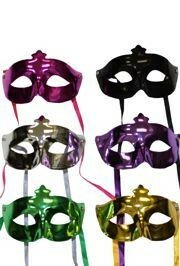 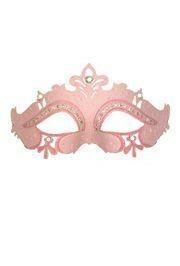 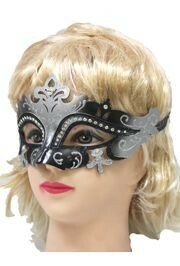 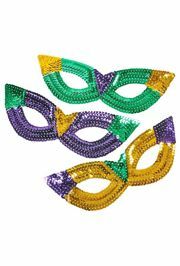 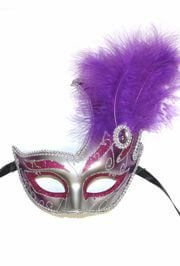 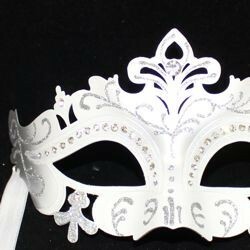 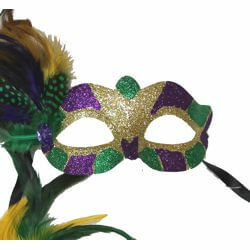 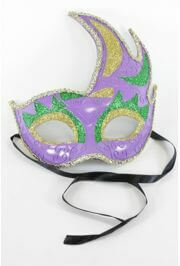 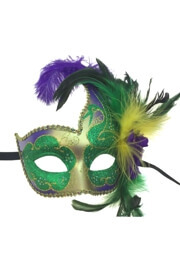 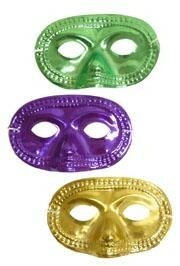 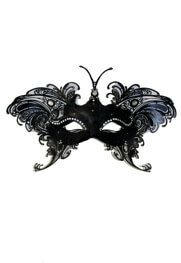 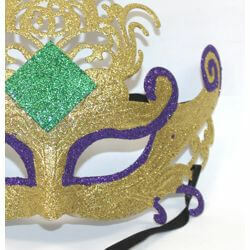 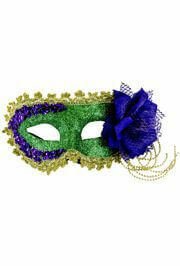 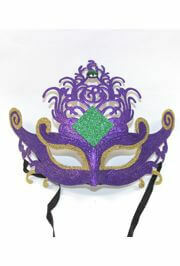 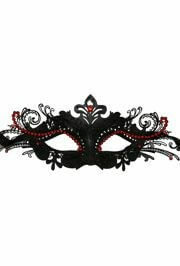 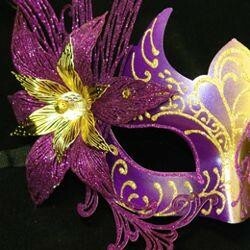 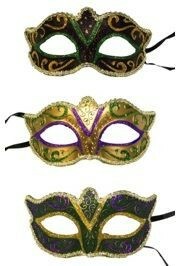 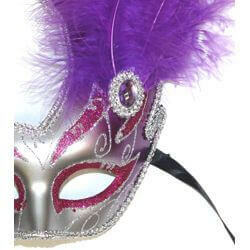 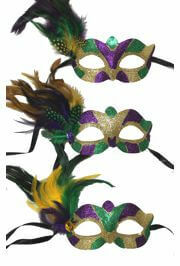 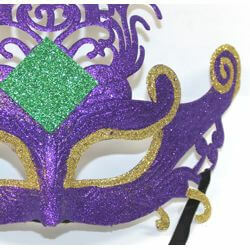 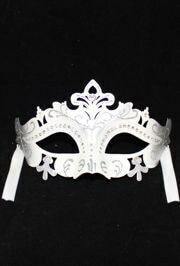 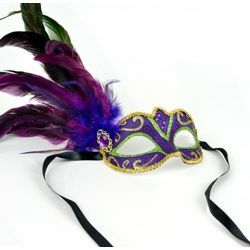 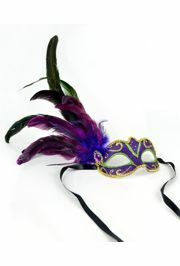 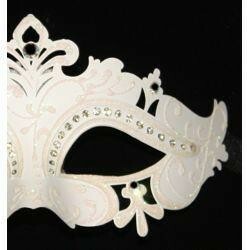 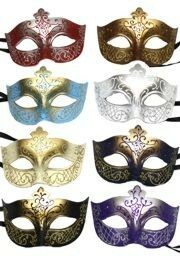 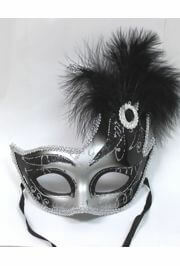 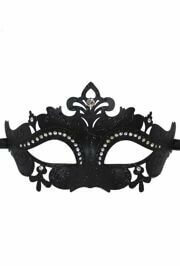 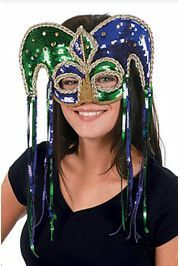 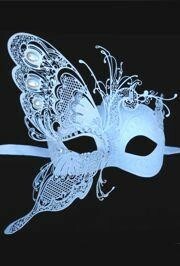 Specialty glitter mask include white wedding mask, masquerade mask, and Mardi Gras Glitter Mask. 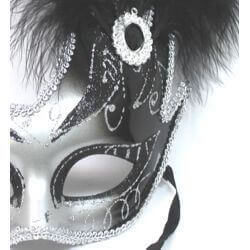 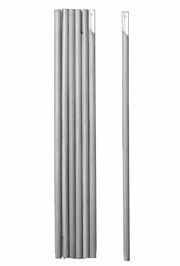 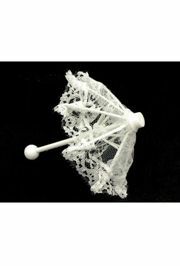 |< << 1 2 3 4 5 >> >| Displaying 1 to 20 of 82 Items Found.